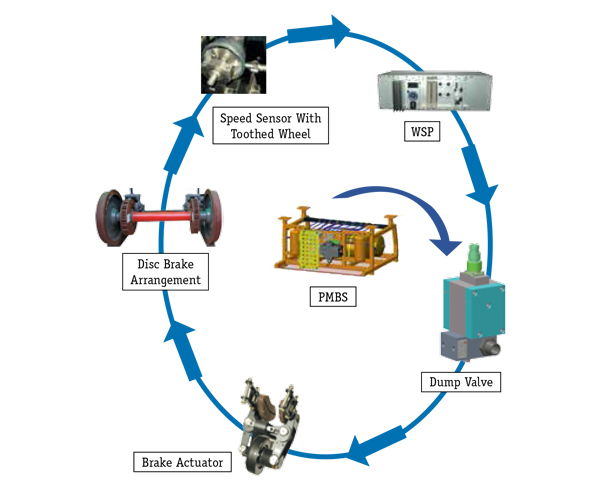 Escorts Railway Equipment Division has developed Axle Mounted Disc Brake System in collaboration with M/s DAKO-CZ suited for high speed train services. 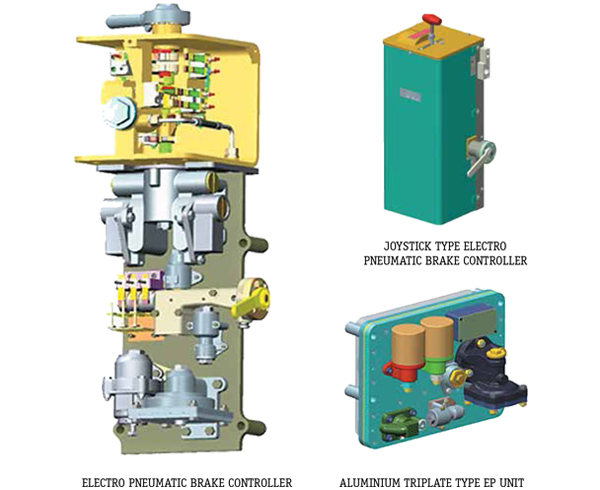 This brake system conforms to UIC standards and is specifically designed to meet the Indian Railways requirement as well. 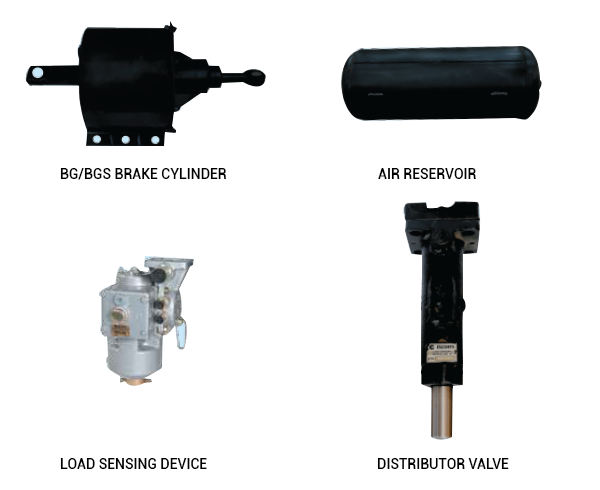 One of the largest railway network in the world with super dense crush load on their EMU and MEMU stock running on suburban network across various cities of India run on Escorts manufactured systems for their braking, coupling and suspensions requirements. 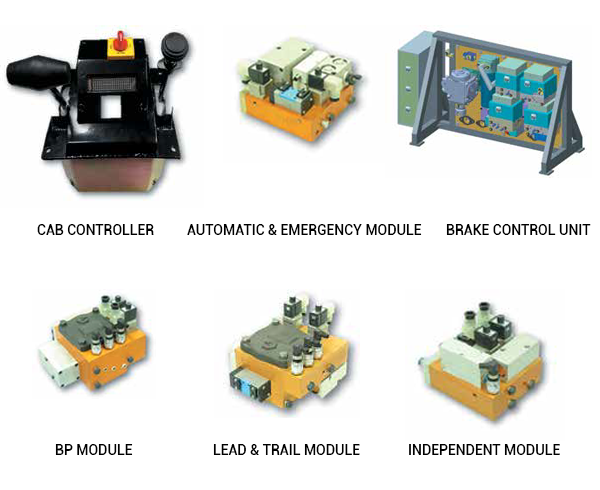 The MRVC/MUTP coaches are running with Escorts manufactured Pneumatic Brake Controller. These coaches are built for Regenerative braking. 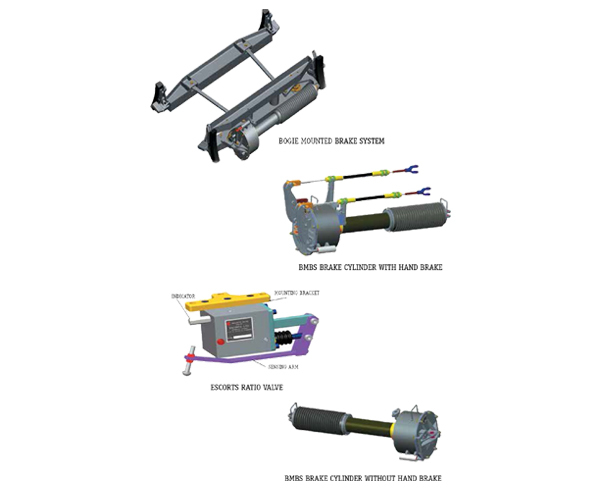 Bogie Mounted Brake System (BMBS) is a modular Braking system developed for use in Freight Wagons. 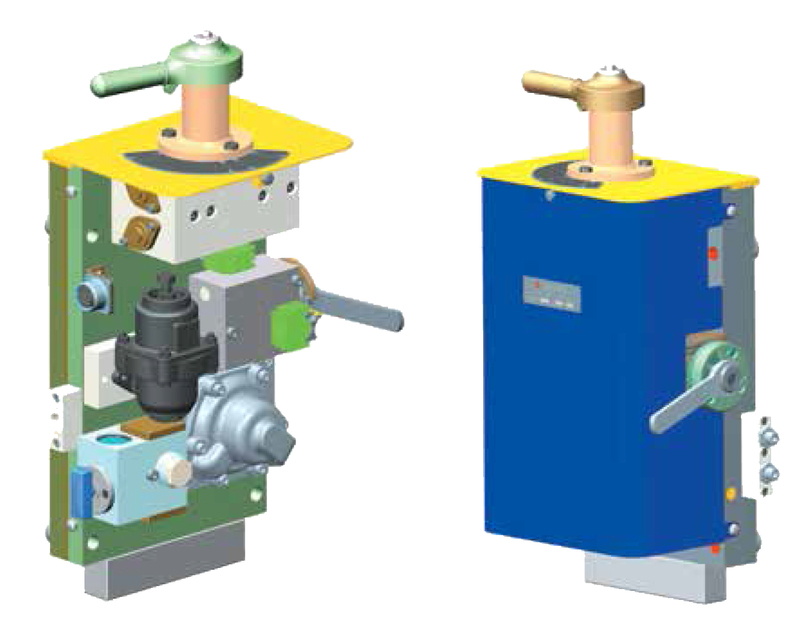 The system is designed to meet Indian Railways specification. A device meant for automatic adjustment of the clearance between brake blocks and wheels. 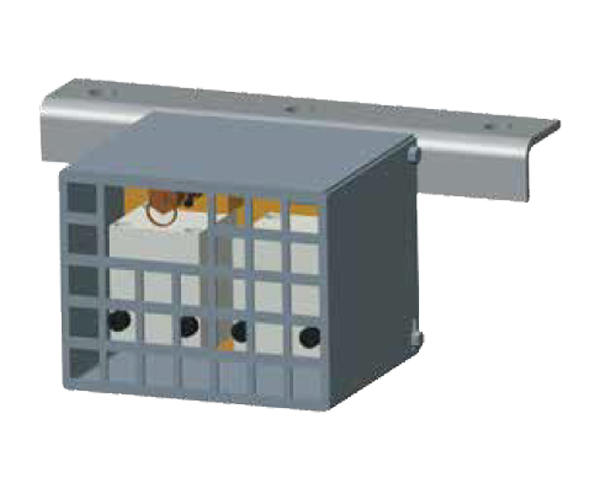 It is fitted in the brake rigging circuit under the frame as a part of pull rod. 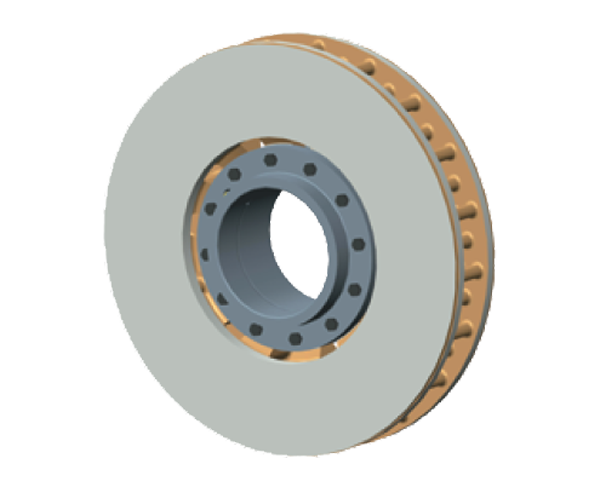 Brake disc is used in LHB Coaches of Indian Railways. It is mounted on the axle. When train need to be stopped or decelerated, pressure is applied on the brake disc through brake pads. 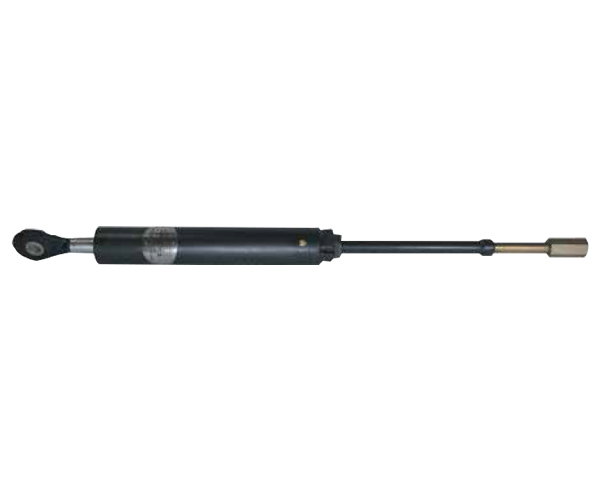 To meet the requirement of a fool proof arrangement in the air suspension design, FIBA is connected with each air spring fitted under the coach. Interesting in knowing more about careers at Escorts?